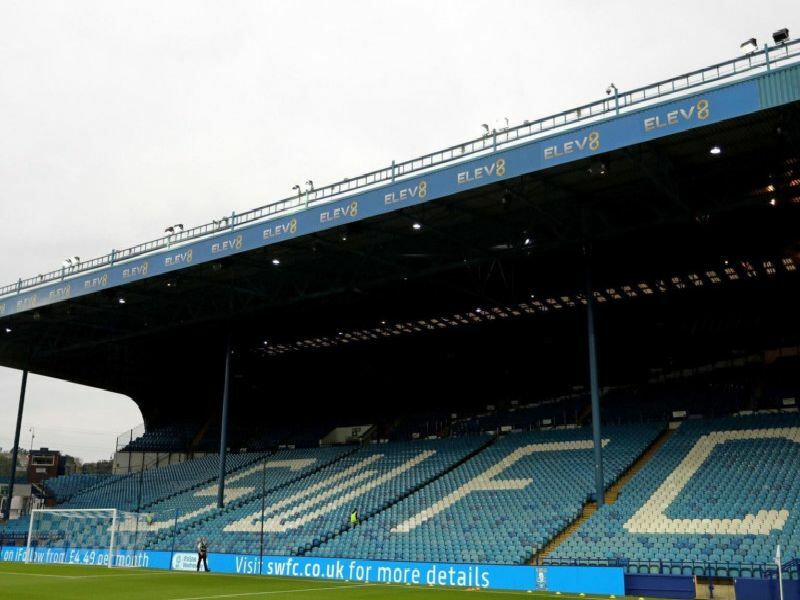 Sheffield Wednesday have produced plenty of talent over the years and have seen players move on to clubs big and small. Nicky Weaver joined Aberdeen on a free transfer after leaving Wednesday, and Mark Reynolds was loaned north of the border twice before signing permanently. The Lions signed Mark Beevers (twice) on loan, and Stephen Bywater and Darren Purse on free transfers. Chris O'Grady and Joe Wildsmith were sent on loan moves to Barnsley, while Adam Davies joined on a free transfer. Preston signed Chris Kirkland, Marnick Vermijl and Stevie May from the Owls.